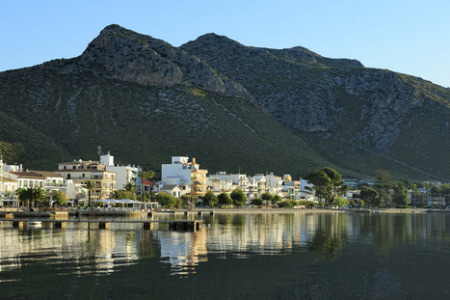 Holidays to Puerto Pollensa provide visitors with a stunning natural setting. Nestling beneath the Tramunta mountains around a horse-shoe shaped bay, this old fishing village has become a popular destination with those wishing to soak up the sun and participate in water sporting activities. Holidays in Puerto Pollensa are popular with all ages as they have something for everyone. Although not noted for its nightlife, bars do stay open into the early hours. You'll be surprised at our range of cheap Puerto Pollensa holidays where our commitment to quality of accommodation and service remains high. With restaurants to suit most tastes and pockets, and with some of the best fish restaurants on the island, Puerto Pollensa holidays are a gourmet's delight. So, if you want a sandy spot to relax in the sun, have a look at our great Puerto Pollensa holiday deals and you won't be disappointed. Search now to find our latest Puerto Pollensa holiday deals.